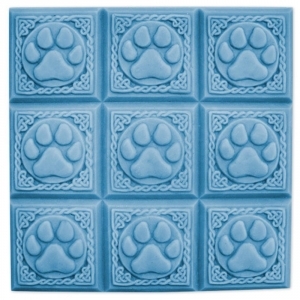 Our Tray Paw Print Milky Way Soap Mold features a paw print surrounded by a celtic-style border. This mold is great for pet soaps, dog lovers, and kids. Notify me when Tray Paw Print Soap Mold is in stock.